Hi John thanks for this. 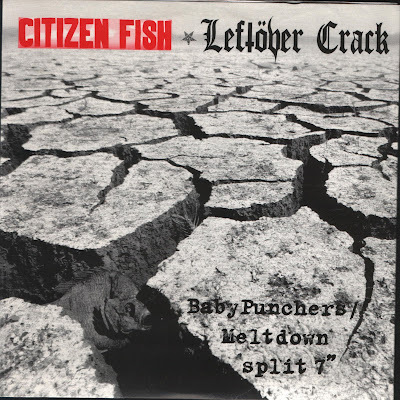 If it wasn't for Ballistic Wax I would never have heard of Citizen Fish, and may of overlooked this one. You can always rely on Mr Lucas for a top tune. 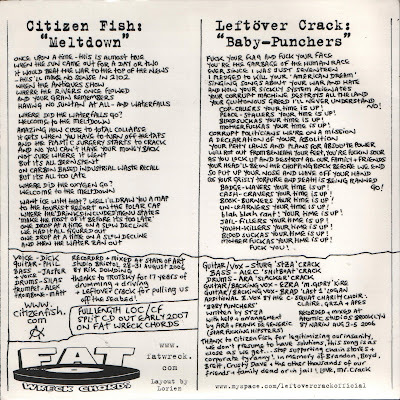 Be it Subhumans/Culture Shock/Citizen Fish.